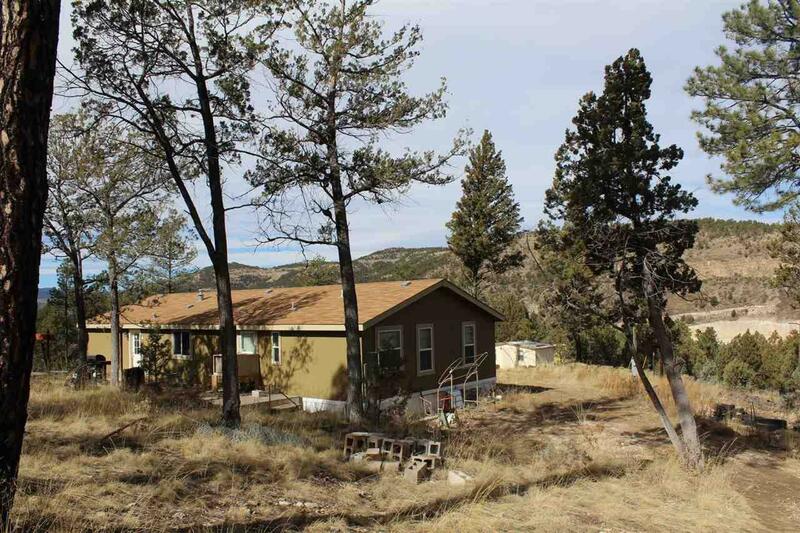 This amazing property has everything on your mountain dream home check list! 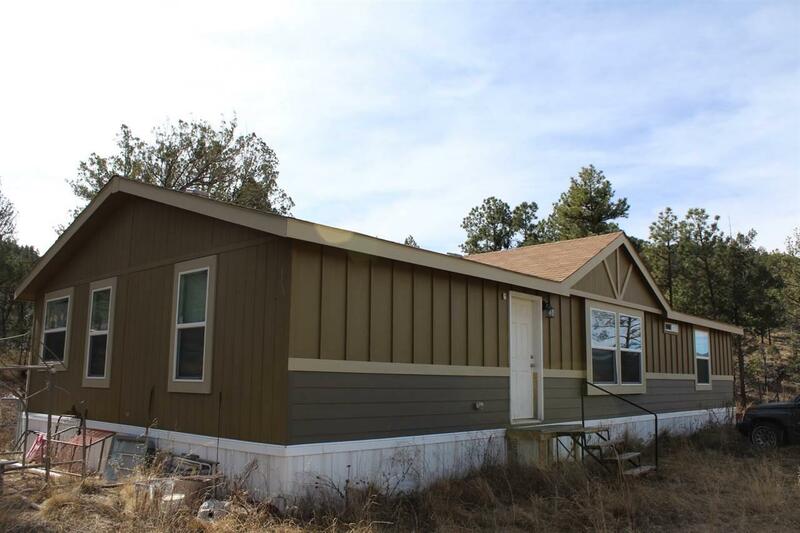 Sitting on 23.8 acres, this 3 bed, 2 bath home offers single story living, secluded at the top of the property, with National Forest right out the back door. 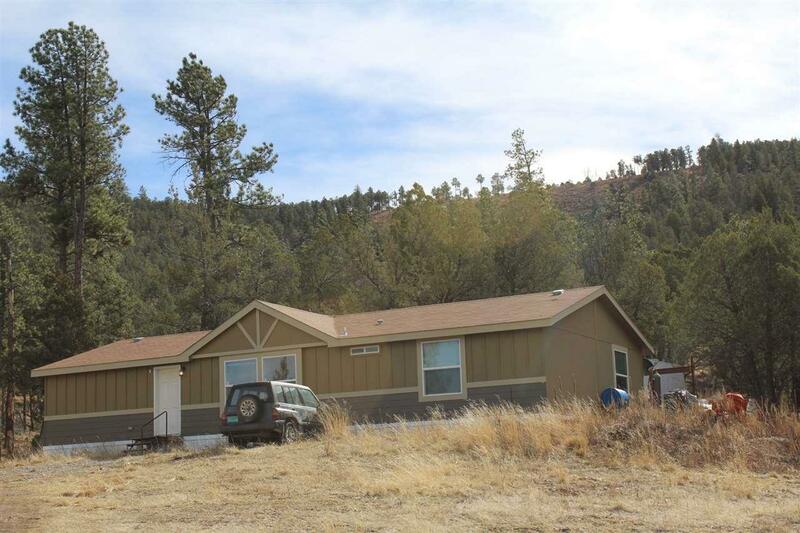 Easily accessed directly off of Highway 130, with almost 2,000 feet of Rio Penasco river frontage, this completely unrestricted property gives you plenty of room to do whatever your heart desires. 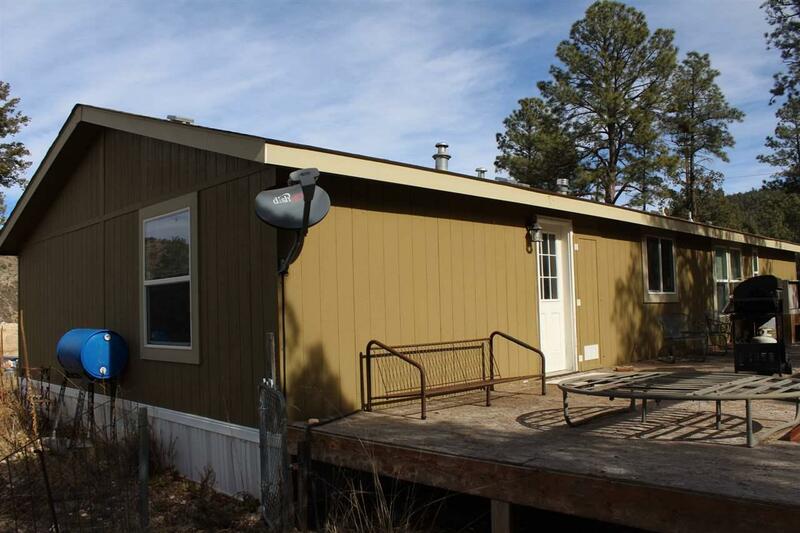 Other features include a private well, bunkhouse, and storage buildings. Framing Construction Wood Foundation Nonperm.